Shopping for clothes, shoes and accessories? These stores and consignement shops in the Glens Falls region offer a wide variety of women's, men's and children's clothing styles to suit your needs, whether you are looking for work clothes, casual clothing or more formal attire. You'll also find stores carrying shoes and accessories to complement every outfit, from purses and belts to pumps and cowboy boots. 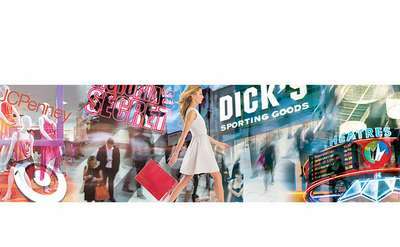 Aviation Mall has over 40 retailers to choose from for home goods, accessories, apparel, gifts, and much more, including great dining options and top-notch entertainment. It's more than shopping - it's a perfect day or night out for the whole family! 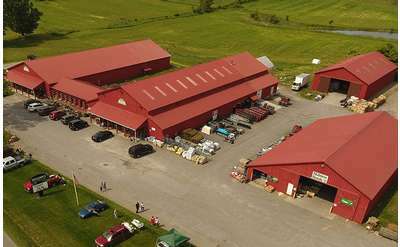 Located in Fort Ann, NY, Walker's Farm, Home & Tack offers everything you need for the home, farm, family, and pets all in one place. It's a destination shopping experience featuring western and casual clothing, work boots, farm supplies, and more. Everyone needs an Outlet! 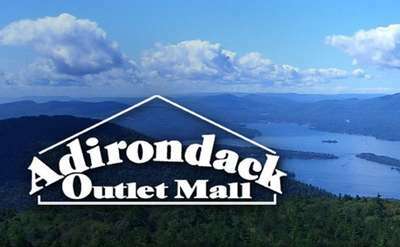 Shop a dozen well-known retailers at Adirondack Outlet Mall, including L.L.Bean, Under Armour, Eddie Bauer, Timberland, The Children's Place, Dress Barn, Famous Footwear, Kitchen Collection, HanesBrands & more! Levi's is known for its superior denim. Experience it for yourself at the Levi's Outlet Store, part of The Outlets at Lake George East. Shop Wilson's Leather for leather coats and a variety of leather accessories, including gloves, wallets, and bags. Wilson's Leather is located at the Log Jam Outlet Center. Find a wide variety of reasonably priced footwear - from slippers and loafers to sneakers and boots - for men, women, and children at Famous Footwear. Get great prices on footwear for the entire family without sacrificing style!